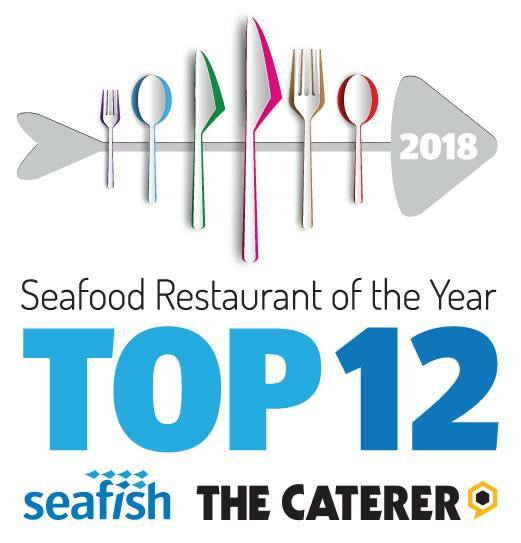 Purslane has been shortlisted as a UK Top 12 semi-finalist in the 2018 Seafood Restaurant of the Year competition. The award, presented by Seafish and The Caterer, is designed to find the best restaurants cooking and serving delicious seafood dishes. Launched in 2015, the competition was created to find the finest restaurants in the country that not only cook and serve exceptional fish and shellfish dishes, but who are able to demonstrate their commitment to responsible sourcing and customer service. Following initial judging, Purslane joins eateries in Belfast, London, Brighton and Cornwall to compete for the final title of UK Seafood Restaurant of the Year. “We’ve always championed lesser used fish species and sustainably-caught stocks since we opened 6 years ago,” says Purslane’s Chef Patron Gareth Fulford. “So being recognised for that on a national scale is just fantastic. “It’s been great to see our customers getting on board with eating fish they wouldn’t normally source in the supermarkets which is vital to the longevity of the British fishing industry.